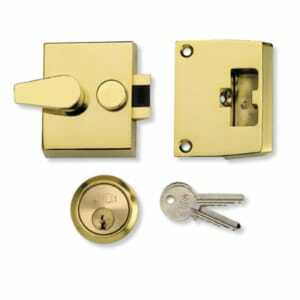 Locks come in all shapes and sizes. 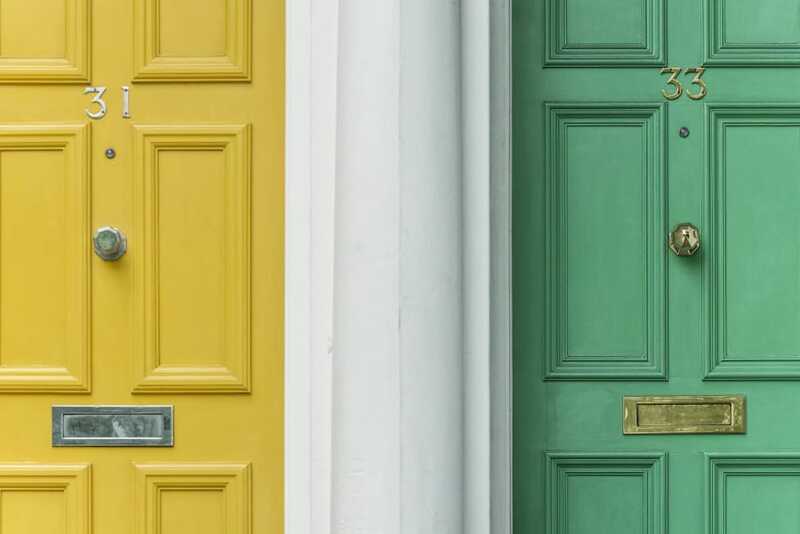 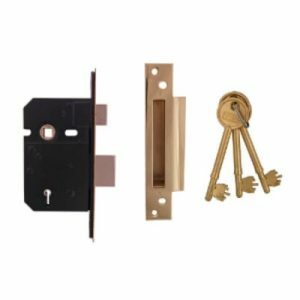 When it comes to replacing or repairing locks it’s good to know what lock is required. 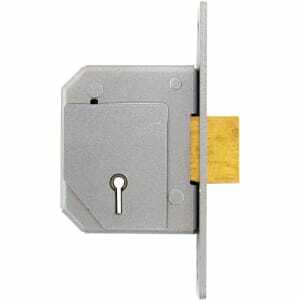 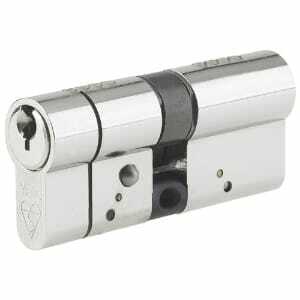 MotionLocks Locksmith stock a comprehensive range of British Standards locks. 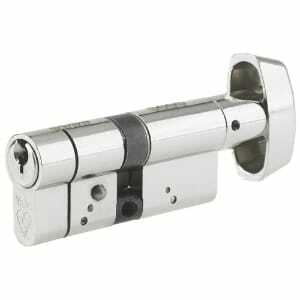 It is rarely required that we need to source a lock for your requirements. 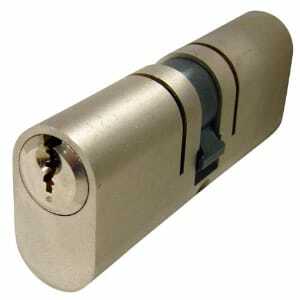 But although this may be true MotionLocks have prepared this handy guide to common locks.